Sousa & Stone, LLC is at Shelton, Connecticut based firm handling workers' compensation matters including medical benefits, third party claims and repetitive work injuries. If you have been injured on the job, it is important to learn about your rights and the benefits you may be entitled to. 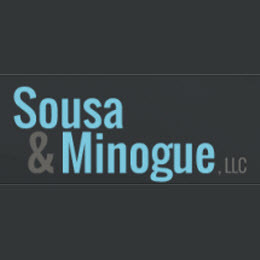 Call Sousa & Stone, LLC today at 203-929-8283 to schedule a free consultation to discuss your workers' compensation claim with an experienced lawyer.